Incidents and accidents will always happen, life is not risk free. But, we all have a vested interest in minimising diving incidents to protect our sport and, in particular, keep ourselves, our buddies and our students safe. There are probably as many reasons for making mistakes as there are divers and I am not a fan of assigning blame. However I think we should continually ask ourselves how we can avoid some of the problems that seem to have caused recent rebreather accidents. The incidents I particularly want to look at are those when the diver has chosen to ignore warnings on their rebreather. Warnings are pretty relentless these days, so I think it is unlikely that they have not been seen. In fact, on some units, the subsequent investigation has shown that the diver has acknowledged the problem (by the buttons they press) but continued to dive. So, the question is why might they have done this and how can we avoid doing the same? Embarrassment – e.g. you don’t want to admit that you forgot to check your cells/batteries etc beforehand, so you ask if anyone has any spares and when they haven’t you say “don’t worry I’m sure they’ll be fine”. Peer pressure – e.g. you’re all poised to dive at an amazing dive site and if you can’t dive, neither can your buddy. You don’t want to let them down or look like an idiot. Financial pressure – e.g. you’ve travelled halfway around the world, or maybe just a couple of hours and spent more than you afford to lose to go diving, so you want to make sure you don’t lose your investment. Fear of missing out – e.g. a virgin wreck is just below you and your team are going to be the first to dive it. There will be more dives later, but there will never be another first dive. Work pressure – e.g. your students need to finish their course today. There is no option to delay until tomorrow because they fly home then, so you don’t want to admit that you can’t do it because you have a problem. After all, you’re there to solve their problems! Any one of these can put you under pressure, but a combination may be enough to cause poor decision making in the heat of the moment. If you read my posts regularly you may already have heard my philosophy on making decisions like this, …I ask myself “If I died on this dive would my last thought be, I knew I shouldn’t have done that?” If the answer is YES then the dive is cancelled/delayed until the problem is fixed or a different decision is taken. Regular maintenance – swap your consumables regularly before they get too close to the end of their life. Prep your kit in advance – it might not prevent all problems, but it will certainly avoid a lot of them. Like most of you I am super busy, so when I book a trip with a particular rebreather I set up reminders (phone, tablet, email – whatever will get your attention) at least a week in advance to prep my kit. Once you get into the habit of doing this you are always ahead and have time to order any spares you might need. Have a network – If you tend to get last minute bookings or need to change plans, having a network of other users you can call on is useful. Midnight phone calls from friends and ex-students who are going diving the next morning and need help/spares/a bit of support is not unheard of and our house has often been the site of late night emergency repairs. Have spares – Yes I know it is costly to have things like O2 cells spare, because they have a limited life span even if you don’t use them. You could share them with your usual dive team if you have one, but otherwise I think it helps to view spares as a mandatory piece of equipment, not a waste of money. The same goes for other consumables. 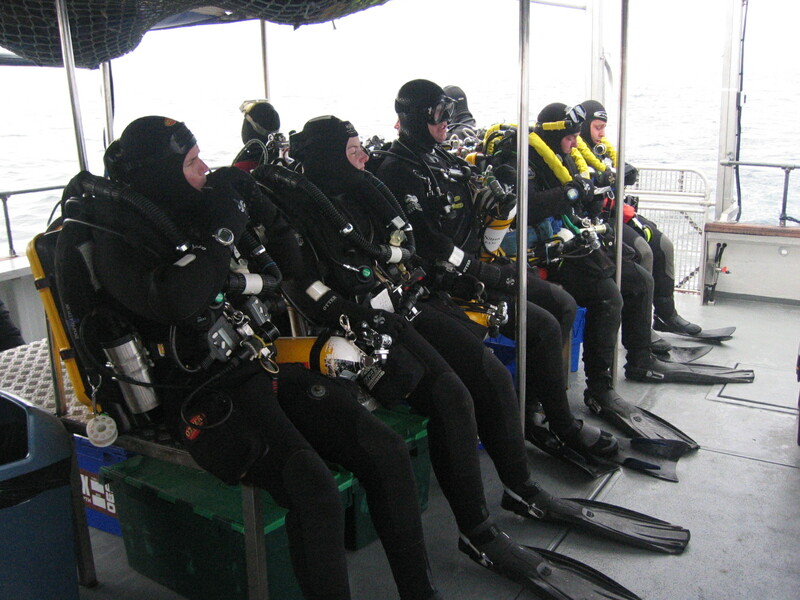 Incidents where rebreather divers have ignored warnings are not limited to beginners, they include all levels of diver, right up to extremely experienced instructor trainers, so none of us outside the scope of the problem. It’s not rocket science but divers are still making poor decisions that sometimes cost them their lives. This is not an “I know better” article, it is a “that could be me so what can I do about it” article. Recognising that we are all susceptible to making mistakes is probably the biggest lesson I have learnt and the suggestions offered here are about trying to find ways to avoid making the same mistakes that others have made. What other systems and habits can you think of that might help us avoid the problem in the first place? When I am CCR diving I have a back up OC system for “bail out” before the dive starts…this eliminates ALL of the excuses above on the article… (back up OC will be full tec trimix or recreational) Also on the last point I never have to let down any students and this also sets them a good example. Unfortunately should you get a catastrophic CO2 hit, you are unlikely to get a warning, may know nothing about it until it’s too late and be incapable of getting onto your bail out, none of us are invincible. I agree lack of physiological warning is a possibility for some diving problems, but most rebreathers now have some way of monitoring scrubber use or CO2 such as CO2 sensors, temp sticks, metabolic calculations etc and will show warnings or alarms when their limits are exceeded. I guess this is one of the choices we make when we decide which one to learn with/buy. That is one of the reasons I went with the Sentinel, I have a temperature stick to monitor the scrubber, an algorithm to check metabolic use and a CO2 sensor in case there is a breakthrough. Having to spot the physiological signs (Rapid Breathing, Confusion and Headache) should only be an issue if everything has gone horribly horribly wrong. Equally, you have a buddy to monitor you as you would with open circuit, and you can have catastrophic failures in OC too. Add to that having excellent training (I am lucky to live in an area with a plethora of high end trainers) is a must, so you are trained not only in how to deal with those issues, but how to recognise them should they occur. It does not matter how good or expensive your equipment is if you skimp on training or maintenance you are in trouble – a good instructor is worth their weight in gold. I am half way through Mod 1 on my Sentinel, a unit renowned for it’s errors (I presume you mean error messages/warnings? – Vikki). That is why I purchased it, so I would get them, not so I could ignore them. The difference between OC and CCR is the difference between driving a car, and flying a jet. One you can just jump in and go, the other you have to carefully maintain and do the checks before hand. A car will get you to some destinations, a Jet will get you to far more, but you have to look after it or it will fail at a crucial moment. 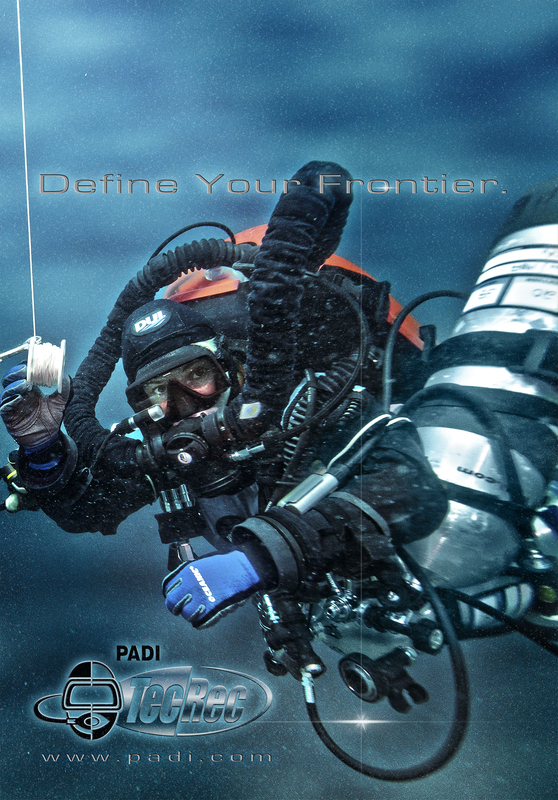 I only plan to continue to teach Rec OC, the CCR is for my personal diving – but the logic applies to both, check your kit before you go, and if it doubt – don’t Dive. I always tell my students if anyone pressures you to dive when you are not comfortable, don’t dive with them.